Essences, serums, ampoules and other magical terms in the beauty world have had many perplexed for quite some time now. If you find yourself in this category, don't worry. We're going to make things a little less confusing for you. 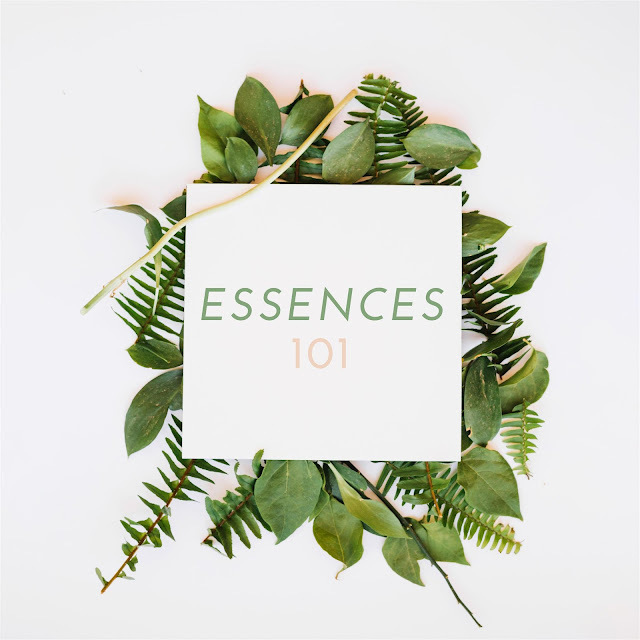 We're going to be talking about essences today: what they are, how to use them and what's the best product for your skin type. Have we got those ears perked and eyes awake yet? Keep on reading to find out more! Ask any native Korean and they'll tell you that essences are the heart of a good beauty routine. These wonders usually come in a watery consistency and are packed with nourishing ingredients that intensively treat the skin. More often than not, they have hydrating properties that keep the skin looking plump, and also aid in cell turnover for an even complexion. Since its texture is quite light still, you use it in one of the first few steps of your beauty regime, allowing it to really penetrate into the layers for your skin to absorb its goodness. Don't let the watery texture fool you: for daily use, you do NOT soak a cotton pad with this and wipe it onto the face like a toner. Instead, put a couple drops in the palms of your hand and pat it lovingly into the skin, improving blood circulation as well as ensuring the products gets pressed into the skin. For even better results, pat it in an upward motion for anti-aging magic, reducing gravity's havoc on your complexion. If you need more hydration or treatment, you can soak cotton pads and leave them on your face for a quick mask. 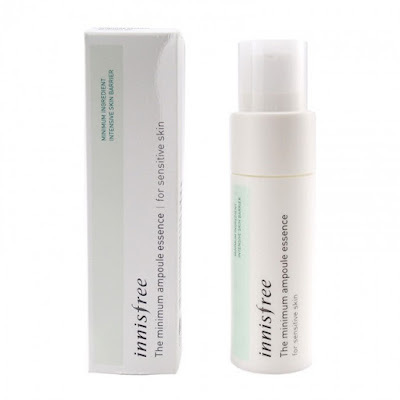 One of our best sellers on the site, this essence leaves the skin feeling plump and hydrated after application. Containing fermented extracts from Himalayan purple barley, this essence improves and optimizes your skin condition, smoothening out uneveness and leaving the skin with a radiant glow. 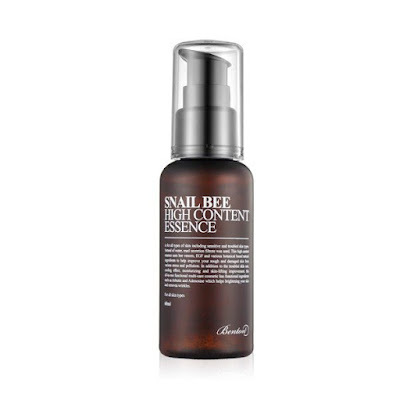 This slightly thicker essence is infused with extracts from both snail secretions and bee venom (don't worry, only the good stuff) to revitalize tired, aging skin. Made with 0% water, this concentrate is packed with nourishing ingredients that penetrade deep into the layers of the skin, plumping it up to reduce the appearance of wrinkles and evening out the skin. It's slightly thicker texture also creates a moisture barrier that helps prevent evaporation of moisture, so your skin'll feel hydrated throughout the day. Suitable for: Most skin types, especially dry or mature skin types. 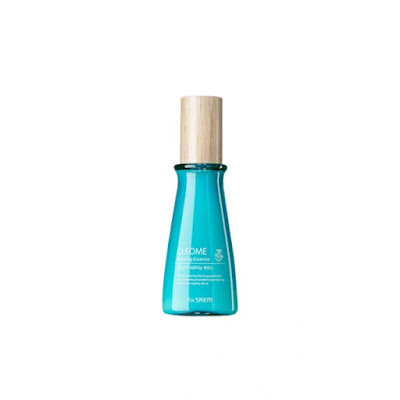 Made to shrink enlarged pores, this essence is made with cleome extract from Africa to control sebum production of the skin, while blue clay that's rich in minerals nourishes your skin as it removes dirt and residue, effectively minimizing them. It also has a silky formula that absorbs easily into the skin, leaving you feeling fresh and great sans any nasty stickiness. Sometimes less truely is more, and this essence contains a less than 10 ingredients, 98.9% of which are natural. This gentle essence contains madecassoside to strengthen and moisturize the skin's barrier, calming redness and ensuring that it stays healthy. It's also suitable for those with sensitive skin, making this a winner in our books. Essences are a great way to up your skincare game, and it's definitely something everyone should consider adding to their beauty routine. All of the products mentioned above and others like them can be found on Althea's site, so be sure to check that out for more info! Do you guys use essences? What are some of your favorites? Let us know in the comments below!